Home » Comic Books » Tuesday Night Comics Podcast 98 – Superman: American Alien Reviewed! 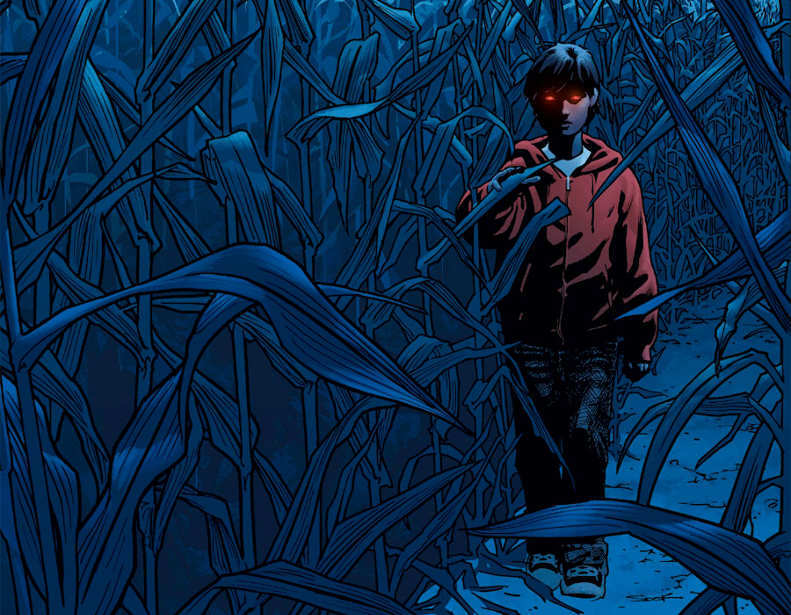 Tuesday Night Comics Podcast 98 – Superman: American Alien Reviewed! 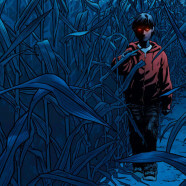 Did you read Max Landis’s Superman: American Alien #1 this week? Dave and Billy did, and they debate the merits of the first issue on this week’s episode. See if you agree more with Billy or Dave. Plus, the guys give their picks for the new comics they are most excited for this week, and rank all of the so-far released Darkseid War one shots!